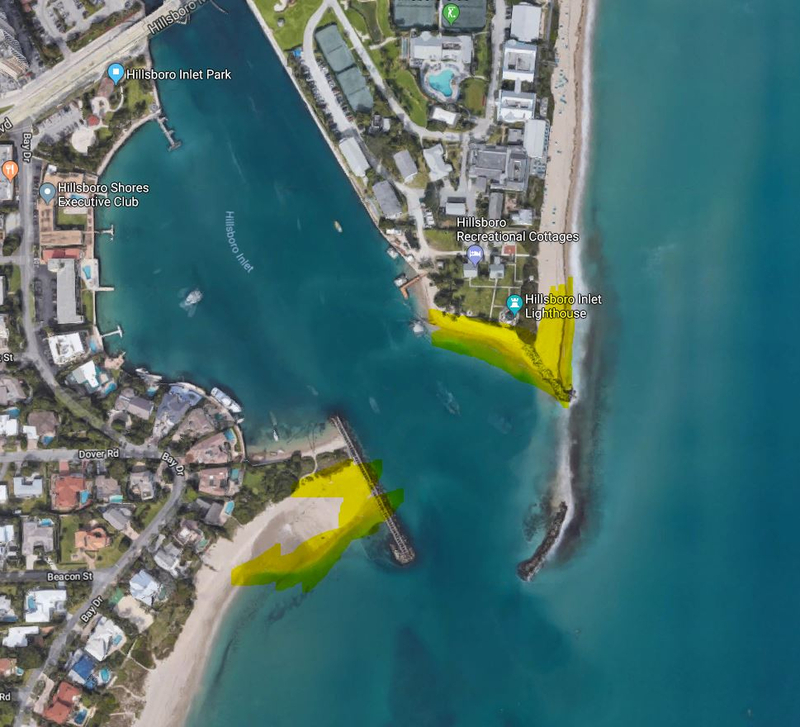 After fishing in and around Lauderdale i moved a little north today - stopped at Hilsboro Inlet - it was super busy so i didnt even bother making a cast. Considering all the boat traffic and people, how is the fishing in and around the bridge and the parking area? Ok, i found out how to get to the S part of the inlet, a brisk walk from the Park should get me to the inlet at daybreak. Anyone who wants to join feel free, throwing lures, will be there before sun up! Was nice to fish a new area, i guess if the fish are there this is going to be a great area to fish, good areas to land fish too and easy enough access to the pier. Didn't catch a cold yesterday but it beats sitting at home. Yeah, i got to the inlet, fished it, might have caught it at a bad time of the day who knows but the fish weren't cooperating.